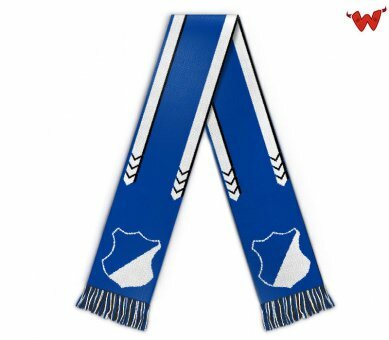 Edit design Soccer scarf Hoffenheim merchandise , or create your design from scratch. 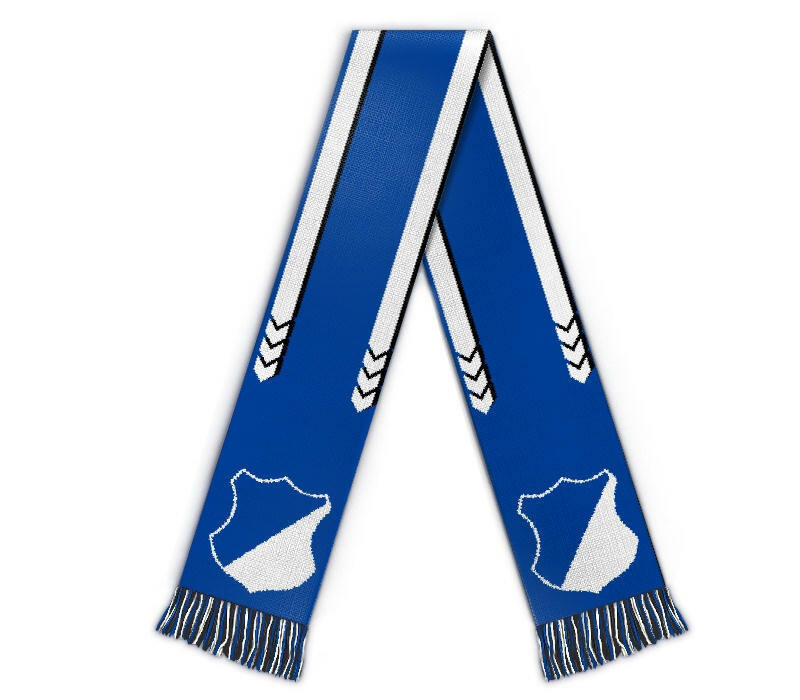 Design a Hoffenheim soccer scarf / football scarf merchandise with name and custom design, single pieces made to order. Your Bundesliga merchandising scarf, made in Germany.